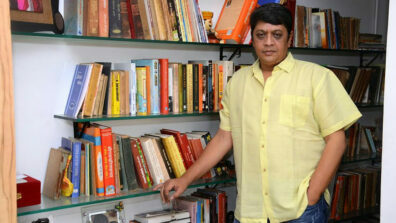 Eros, the content churner company, has a strong legacy of weaving some of the finest stories on celluloid. The 70mm success mantra is decoded, we would believe so. However, with the sudden rise of digital video consumption, Eros too, albeit a bit late, has decided to throw its hat into the originals ring, attempting to stay relevant and of course, capture a decent share of the audience pie. 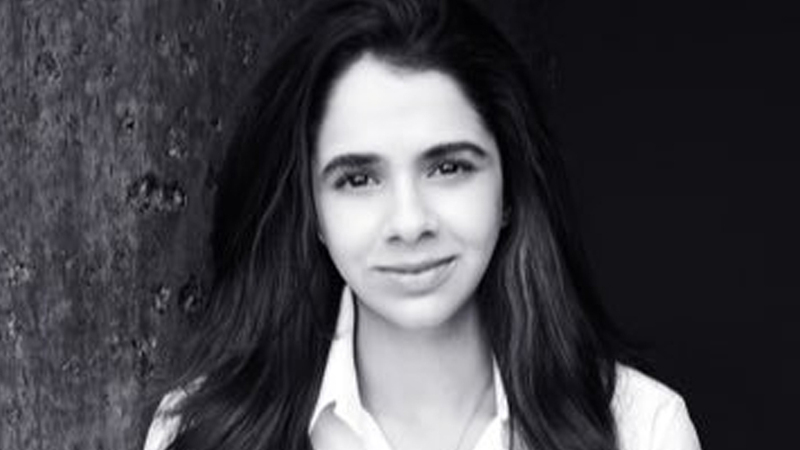 Thus, when a bunch of scribes were summoned to the swanky Eros office for a round table chat, we were keen to dialogue with Ridhima Lulla, the boss lady who is spearheading the ‘Now’ ambition. Ridhima, demure yet dynamic, on first impression, doesn’t come across as someone who will go for the jugular to cut through competition. Intelligent, well-read and oozing poise and perfection, she knows the game; but instead of going all vocal, would rather allow her work to do the talking. After all, a lot is riding on her, given the uncanny, erratic nature of the medium she is dabbling with, coupled with expectations from the surname ‘Lulla’. 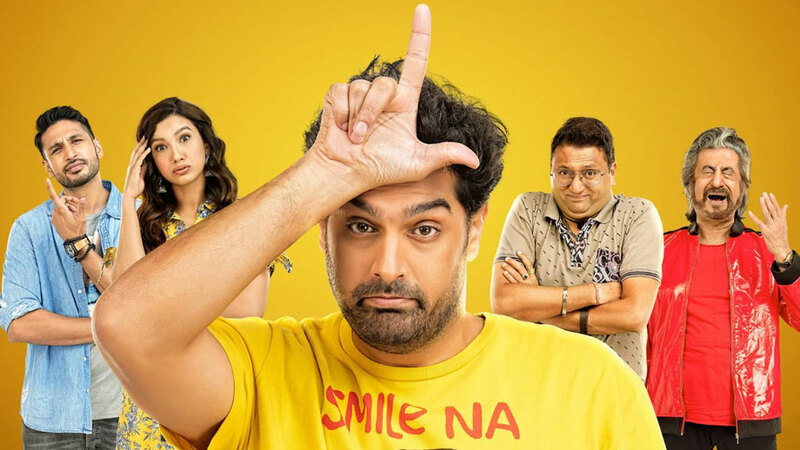 Download Eros Now and you get to binge watch its new series–Sidehero (streaming from 24 September), which has quirky Kunaal Roy Kapur as the protagonist, with a strong supporting cast as well. With Rohan Sippy at the helm, one can expect engaging entertainment (IWMBuzz will soon publish a detailed review: stay hooked). “It’s a mocumentary. It’s fun, and we are taking a dig at Bollywood. 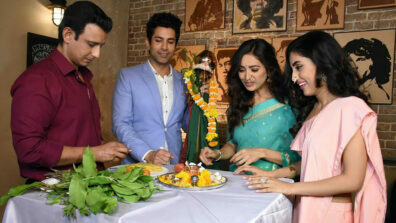 Rohan and the entire team have worked hard on the project and we are hopeful that people will like it,” said Ridhima during the round table conference. Eros intends to dole out close to 18 originals across genres this year, and is also eyeing the regional space. Having the advantage of a huge movie library, it can certainly lure the audience into watching their originals as well, who, over time, will get used to binge watching on the app. So will Eros’ shows be all Bollywood heavy or will they work with YouTube influencers as well to gain newer audiences? Ridhima, further, feels that the web entertainment space is huge and there’s ample opportunity to experiment. 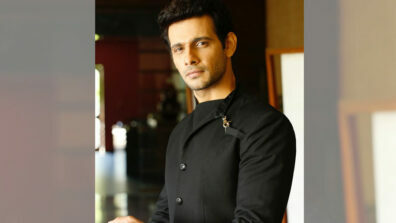 Ridhima is bullish on the content line-up of Eros and mentions that most of the shows will go on to have seasons. “We will look for both qualitative and quantitative feedback. We are sure that our content will speak for itself. Gear up for some interesting shows from our kitty,” ended Ridhima with a smile. We wish her and the entire team Eros a great year ahead.